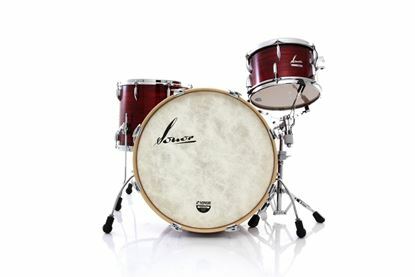 Finely engineered and German-designed, Sonor drums are here to be discovered at Mega Music. 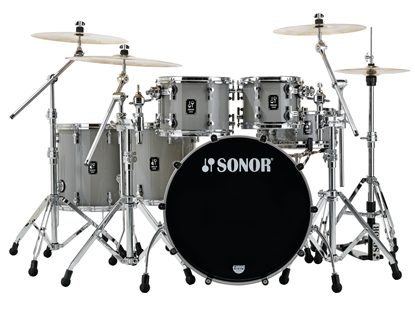 With attention to detail from manufacture to sound consistency and quality fittings, Sonor produces a mighty fine drum-kit that has adorned the stages of AC/DC, Iron Maiden, Rammstein and Tool. 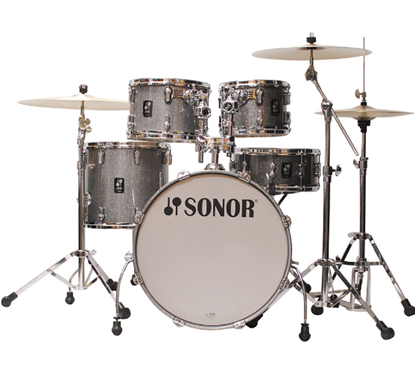 With an instrument so precise, it is not surprising that Sonor is the choice of many a fine session musician. Mega Music can offer the exclusive SQ2, dubbed the “Rolls Royce of drum-kits” and frankly, you won’t see a finer set of skins than a set of top range Sonor drums. 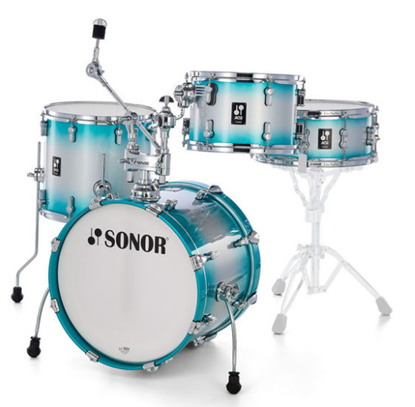 Seeing is believing, so browse here at Mega Music Online or in-store for your Sonor: we’ll do a top deal on these dream kits. 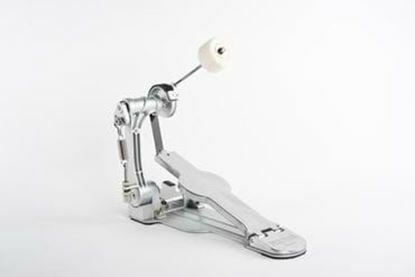 A drummer's drummer designs a perfectly balanced bass drum pedal. The AQ1 Series defines the entry into the world of the SONOR Sound - a birch shell kit, completed with a 5-piece 2000 Series hardware pack and available in two classic, yet stunning high gloss lacquering finishes: Piano Black and Piano White. With the AQ2 Series drums you can sound like the pros with maple shells and new SmartMount technology. 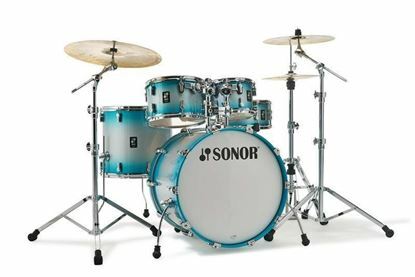 Made in Germany, the Sonor SQ1 series offers a new dimension in sound. Birch shells and exclusive matte laquer finishes delivers exceptional sound characteristics for both live performance and studio recording. 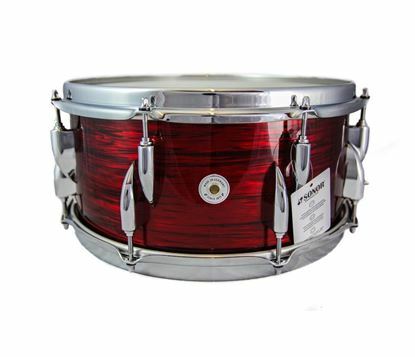 Looking for the perfect vintage snare sound? 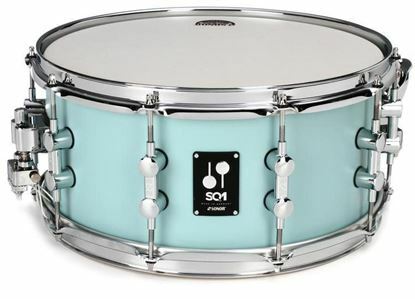 The Sonor VT 1465 Vintage snare offers the classic Sonor sound while coping with the demands of modern playing. 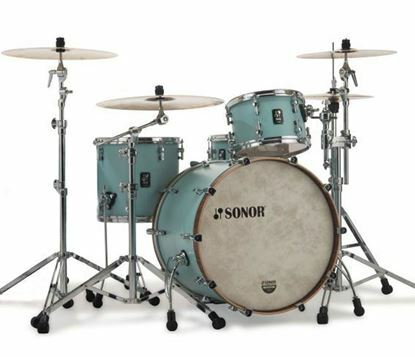 The Vintage Series combines Sonor's expert knowledge of modern drum building, with the look and sound of vintage drums, to create an instrument that will hold up to today's modern playing. 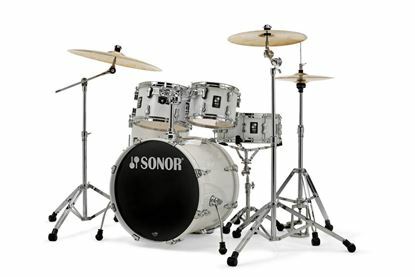 The limited edition, Sonor ProLite Stage S light grey drum kit is limited to just 50 kits worldwide. Mega Music are proud to offer you this high quality, professional drum set with modern design and perfect sound. 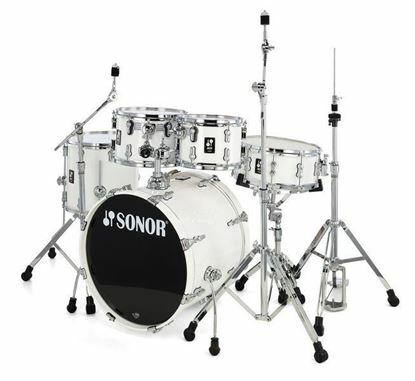 The six piece Sonar AQ1 Studio Set offers a new dimension in drum sounds. Perfect for live performance or studio recording, the Sonar AQ1 is ideal for the ambitious beginner or enthusiast looking for a stage ready kit.